Manufactured Homes and Communities | Property Management, Inc. The search for a place to live can sometimes feel overwhelming. Not only do you need to find a place that you like, but that place also needs to be located in the right area and monthly rent costs must fit into your budget. 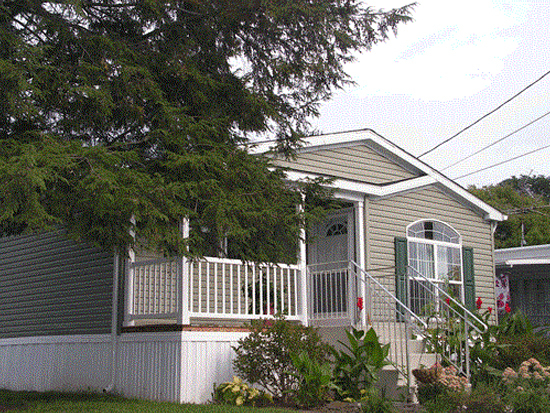 With a manufactured home, you can enjoy the space and location that meets your needs. 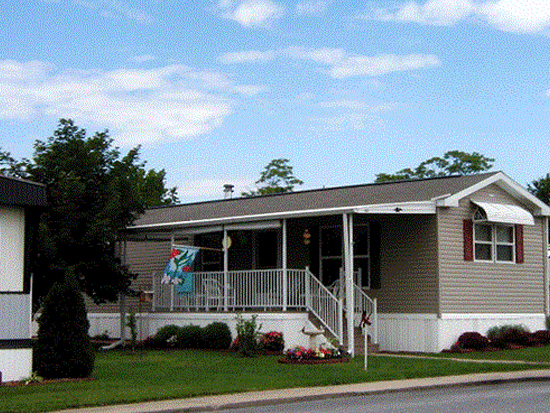 Our manufactured homes division manages communities throughout Central PA including Lancaster, Cumberland, and York Counties. 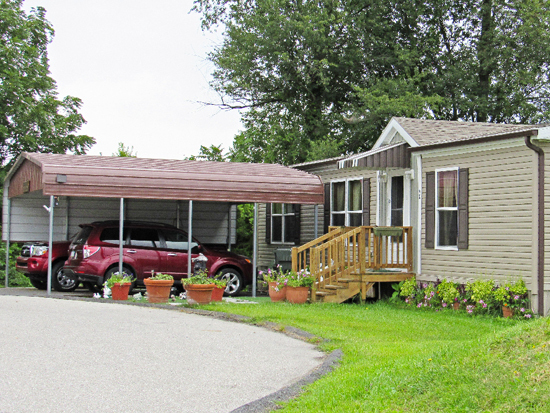 We welcome you to Penn Valley Village Mobile Home Park, a country location with paved streets. 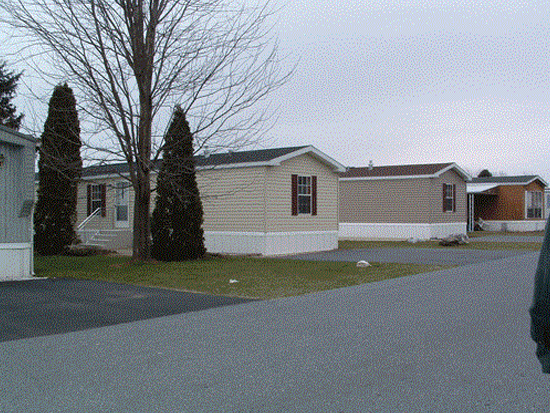 Penn Valley Village Mobile Home Park is located in Manheim Central School District. 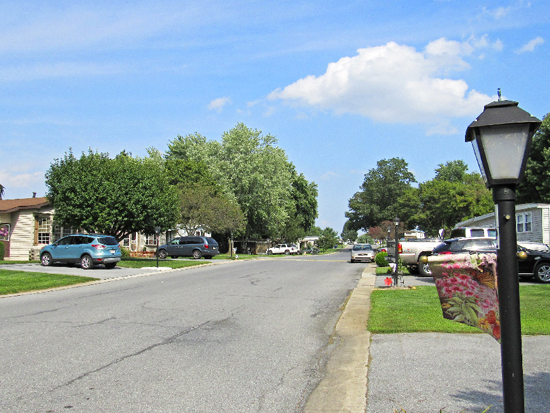 We welcome you to Spring Garden Estates Mobile Home Park, a country setting within city limits with paved streets. 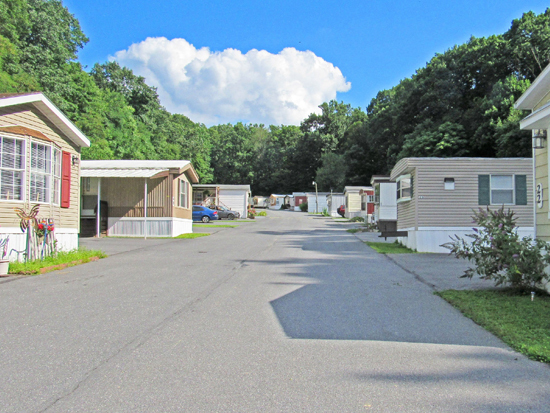 Spring Garden Estates Mobile Home Park is located in South Middleton Township. 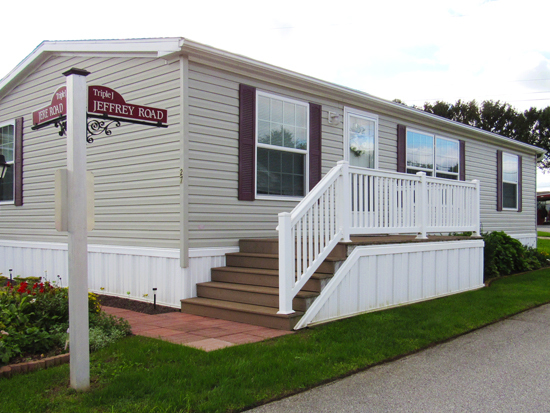 We welcome you to Harmony Estates Mobile Home Park, a beautiful location with paved streets and spacious lots. Harmony Estates Mobile Home Park is located in Carlisle School District. Just minutes from I-81 and so close to Harrisburg, Gettysburg, schools and shopping you will enjoy making Harmony Estates Mobile Home Park your new home. We welcome you to Oak Knoll Estates Mobile Home Park, a country location with paved streets and spacious lots with some wooded lots available. 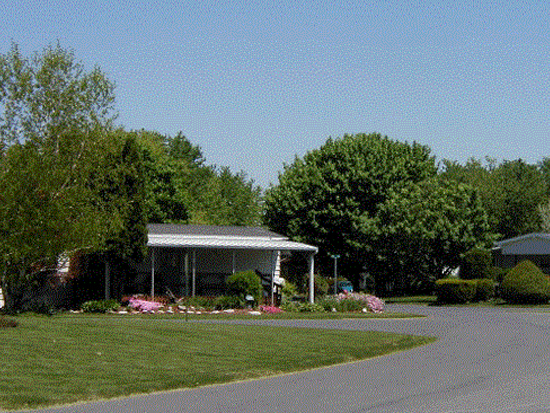 Oak Knoll Estates Mobile Home Park is located in Lower Dauphin School District. 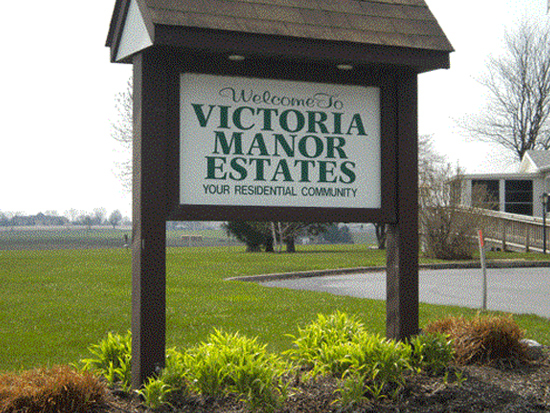 We welcome you to Victoria Manor Estates Mobile Home Park, a country location with paved streets and spacious lots. 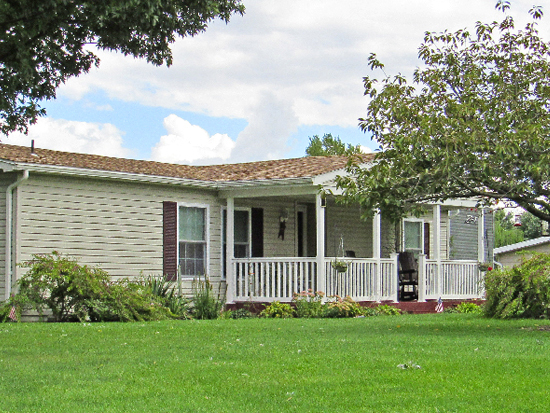 Victoria Manor Estates Mobile Home Park is located in Ephrata School District. We welcome you to Heritage Estates Mobile Home Park, a country location with paved streets and spacious lots. 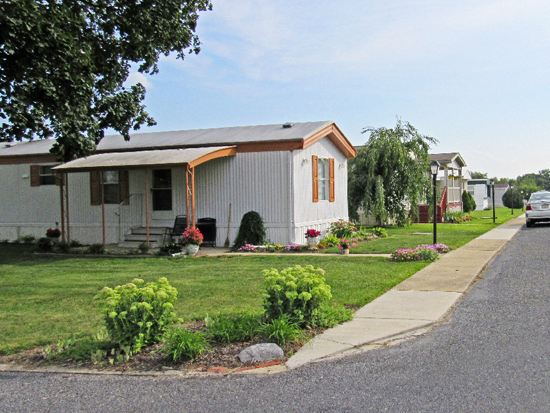 Heritage Estates Mobile Home Park is located in Solanco School District. We welcome you to Little Mountain Estates Mobile Home Park, a country location That borders a trout stream with paved streets and spacious lots. Little Mountain Estates Mobile Home Park is located in Susquenita School District. 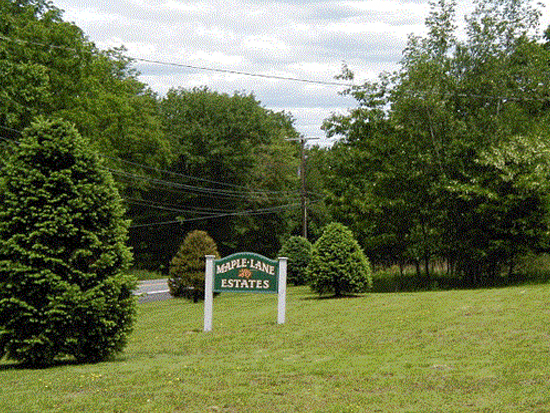 We welcome you to Maple Lane Estates Mobile Home Park, a country location surrounded by beautiful wooded areas with paved streets and spacious lots. 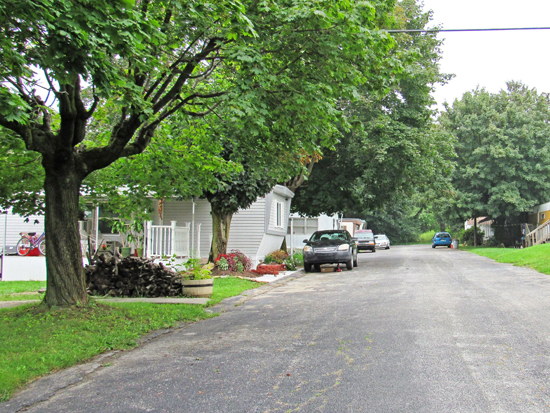 Maple Lane Estates Mobile Home Park is located in Foster Township School District. 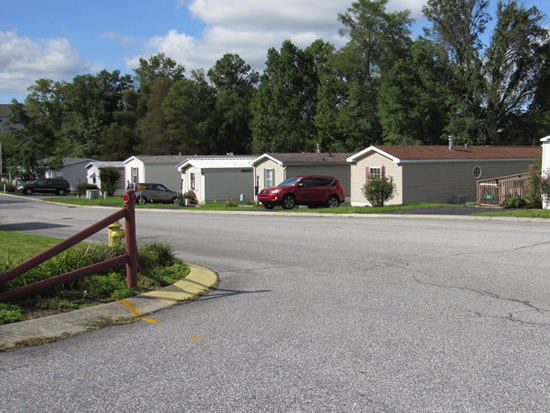 We welcome you to Log Cabin Court Mobile Home Park, a country location with paved streets and spacious lots. Log Cabin Court Mobile Home Park is located in Gardenspot School District. 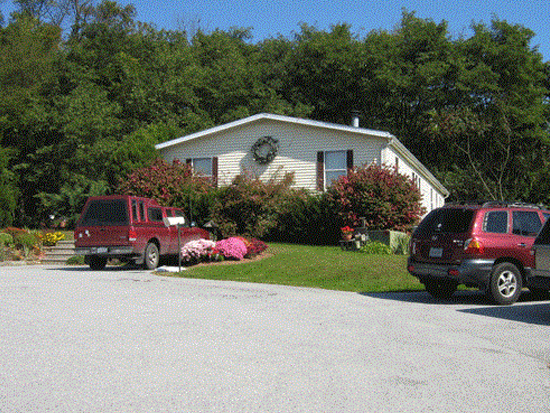 Located at the intersection of Routes 41 and 1 in beautiful Avondale, PA is Avonwheel Estates. 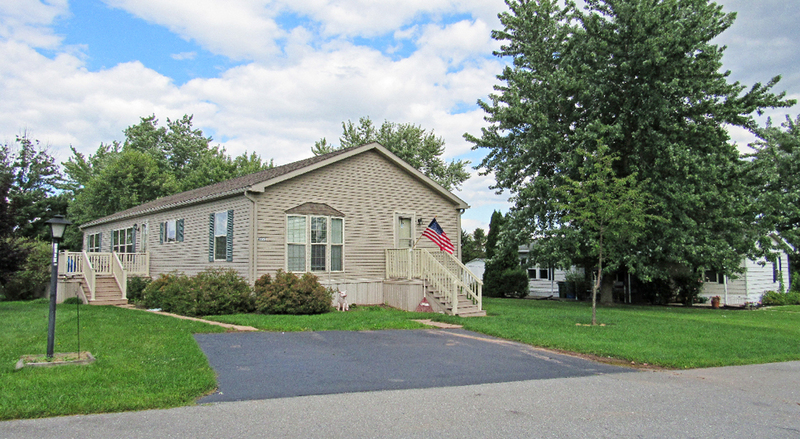 A lovely manufactured home community which allows the charm of rural living yet close in proximity to historical Philadelphia and Pennsylvania Dutch Country in Lancaster, PA.
We welcome you to Tall Oaks Estates Mobile Home Park, a country location with paved streets and spacious lots. Tall Oaks Estates Mobile Home Park is located in Dover School District. 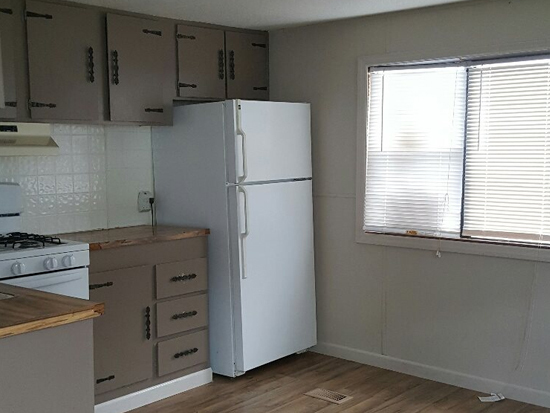 We welcome you to Thunderbird Terrace Mobile Home Park, a country location that is less than a 1/2 mile to Brookside Park with paved streets and spacious lots. Thunderbird Terrace Mobile Home Park is located in Dover School District. We welcome you to Whispering Pines, nestled in picturesque Luzerne County which offers the quiet enjoyment of countryside living. Whispering Pines is located in Hazleton School District. Because it is just minutes from I-81 and I-80 enabling an easy commute to metropolitan areas that you will enjoy making Whispering Pines your new home. Welcome to Young's Mobile Home Park, located in PA Dutch Country; just off Route 30 for easy commuting to York and Lancaster. Nearby theaters, shopping, historical and family attractions are sure to enrich your lives and home. 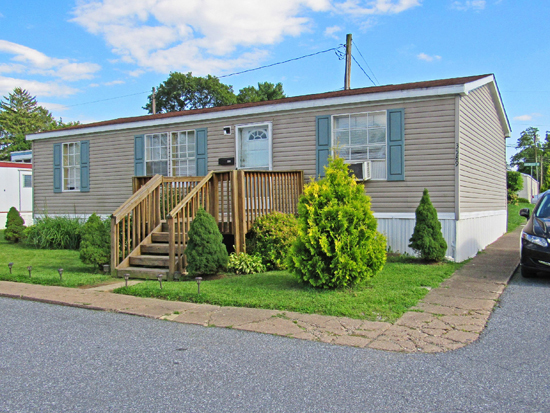 Welcome to M & G MHC Mobile Home Park located at 2723 S Queen St, York, PA 17403. M & G MHC is nestled in the perfect location for those wanting a country-like setting while being close to shops and restaurants. Welcome to Progress Ridge Mobile Home Park located at Deckert Road. Progress Ridge is nestled in the perfect setting for those wanting to be close to restaurants, shops, and entertainment. Off of Walnut Street, the community is minutes away from the Colonial Park Mall, Progress Grill, Peachtree Restaurant, Rite Aid, and munch more. Welcome to Castle Hill Mobile Home Park located at 2581 Old Harrisburg Road Gettysburg, PA. Castle Hill is nestled in a country setting on the outskirts of downtown Gettysburg with quick access to US 15. Property Management, Inc. professionally manages Castle Hill and provides residents with 24 hour emergency maintenance. Welcome to Triple J MHP. Once you become a resident, you will be able to pay your rent online, submit maintenance requests, get community news, and renew your lease by logging in securely to your Resident Portal. Welcome to Dauberton MHP. Once you become a resident, you will be able to pay your rent online, submit maintenance requests, get community news, and renew your lease by logging in securely to your Resident Portal. The community you choose will in many ways affect your experience living in the area. You need a place that’s warm, inviting and comfortable. You also need proximity to the things you love to do and the places where you need to be on a regular basis. And you need all of this on a budget. Which is where PMI comes in. We take all of these considerations and your unique situation, and we help you find the home that will best match those unique needs. We know South Central Pennsylvania like no other management company, which helps us best connect manufactured home seekers like you with the communities that will best suit their needs. 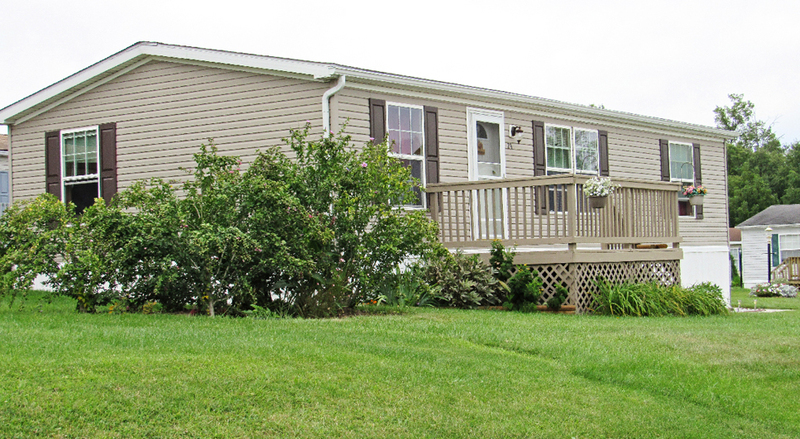 Property Management, Inc. is your source for locating manufactured home communities in York, Dauphin, Lancaster, Adams, Luzerne, and other counties across Pennsylvania. 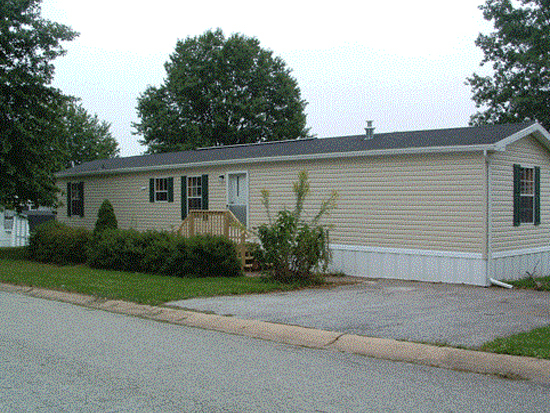 We offer a variety of rental and purchase options for manufactured homes and lots. Call us today to learn more about PMI managed communities and our services. At PMI, we are an Accredited Management Organization®, which means our services meet high quality standards. Beyond our accreditation, we are committed to serving residents and helping them to discover the homes that fit their unique needs. We apply our depth of knowledge toward working with our valuable customers, day in and day out. Are you ready to begin your search for housing? You can browse our listings, of course, or you can contact us to learn more about your options. You’ll find that there’s no shortage of options to choose from and decisions to make when you’re searching for a new home in York, Lancaster, and surround areas. You’ll need to decide what’s most important to you, including distance to important places, such as where you work, and your budget. 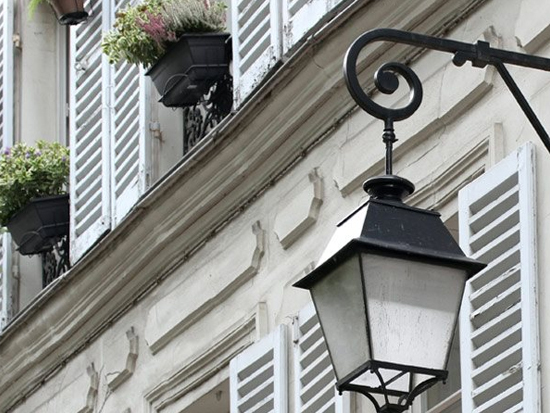 Our experienced, professional staff at Property Management, Inc. can help guide your search and help you locate that special place you want to call home.